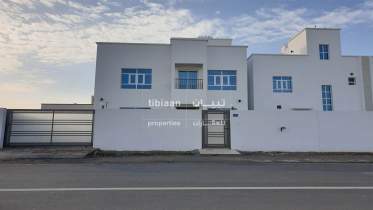 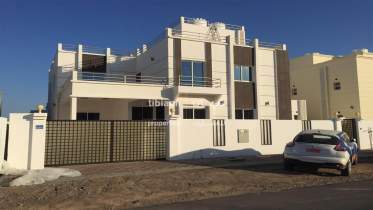 A spacious twin-villa located in Al-Khoudh. 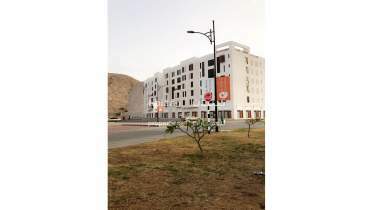 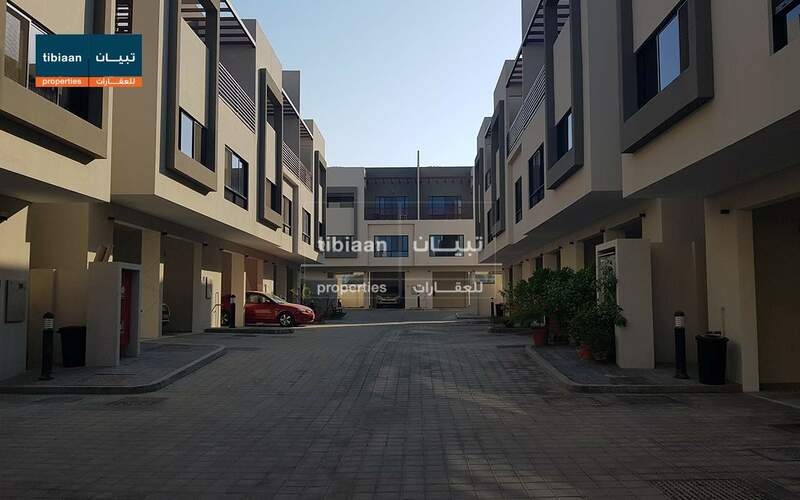 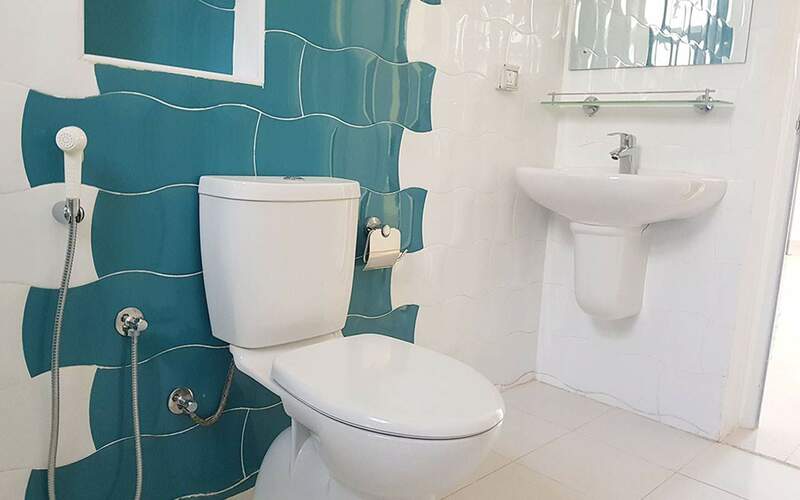 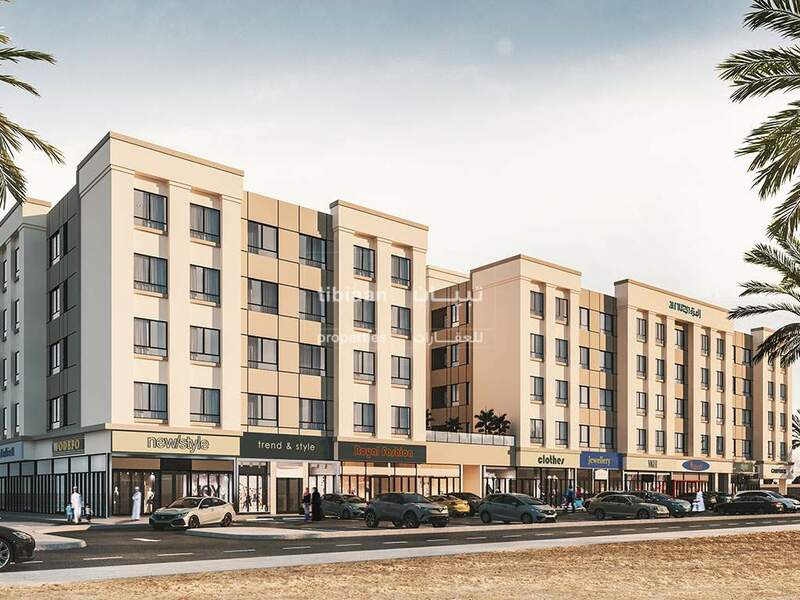 The property offers a nice, lovely and spacious area for families that are looking to live in the nice neighborhood, few minutes drive away from Al Khoudh Souq & Mizoon Bint Ahmed Mosque, has an easy access to Al Mazoon Street. 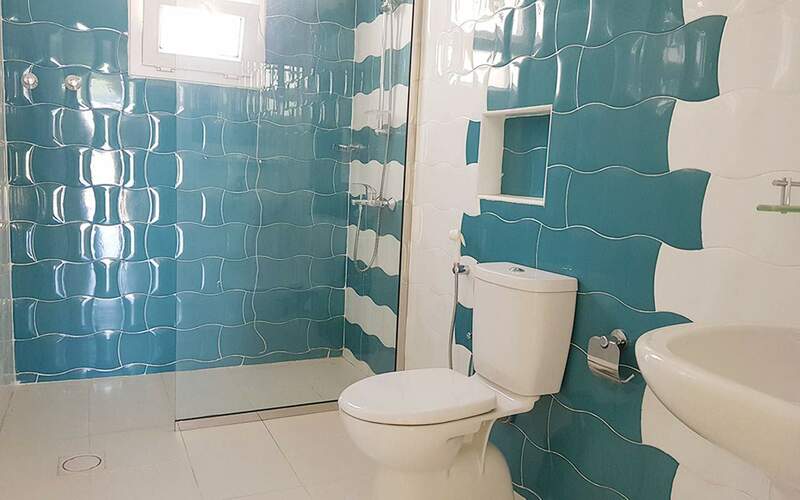 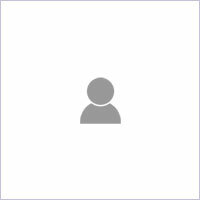 I'm interested in this property [ID TPS069] and I'd like to know more details.